CERN Has a Universal Secret! Are They Opening The Portals Of Hell? 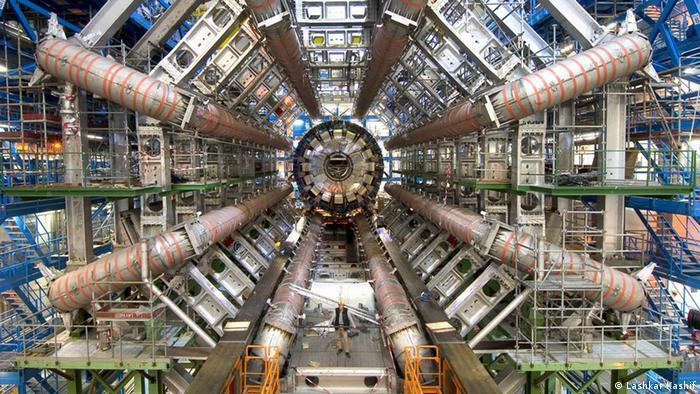 ""Out of this door might come something, or we might send something through it," said Sergio Bertolucci, who is Director for Research and Scientific Computing at CERN""
"IF IT is anything, it is what Gian Giudice has been waiting for his entire scientific life. “We are not talking about a confirmation of an established theory, but about opening a door into an unknown and unexplored world,” says Giudice, a theoretical particle physicist based at CERN near Geneva, Switzerland."